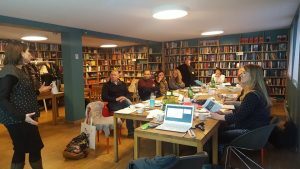 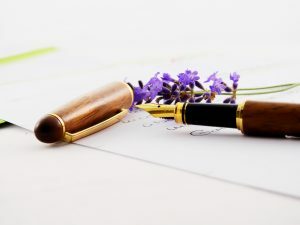 We are a collective of writers passionate about creating time, space and motivation for others to deepen the practice of writing through our creative writing retreats set in locations of natural beauty around the world. 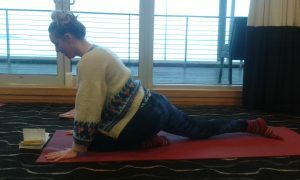 at David Lloyd Gym, Newhaven, Edinburgh, Scotland. 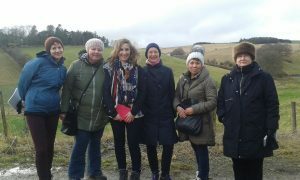 For full details of our next retreats, please click here, or call us on: +44 (0) 7391031652 email us at: noelle.harrison5@gmail.com, or visit us on Twitter: @aurorawriters. 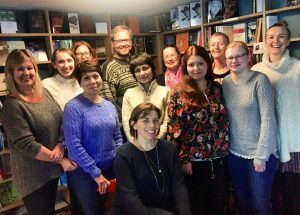 Noelle with Pure Fiction Retreat Group March 2018 in Bergen, Norway.